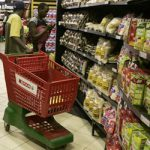 ZIMBABWE’S inflation rate has surged to a ten year record of 56.90 percent, according to figures released by the country’s statistics agency. 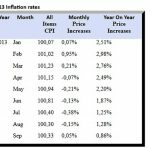 Measured on a yearly basis against the Consumer Price Index, the monthly inflation rate is up from 42.09 percent recorded December 2018. 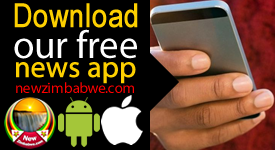 According to a recent Zimbabwe National Statistics (ZIMSTATS) report, data was based on prices during the period, 17 to 23 January 2019 following increases in fuel tax. 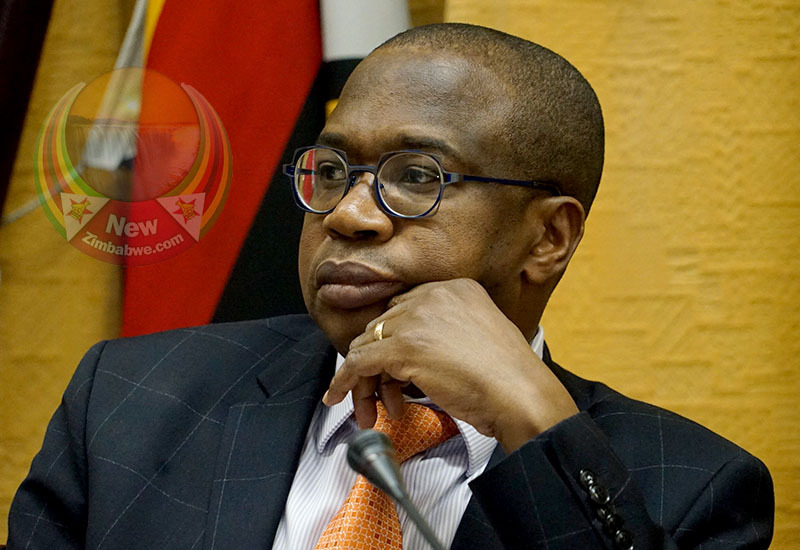 The month on month inflation rate in January 2019 was at 10.75 percent gaining 1.72 percentage points on the December 2018 rate of 9.03 percent. “The month on month Food and Non Alcoholic Beverages inflation rate stood at 6.94 percent in January 2019 while non-food inflation rate stood at 12.83 percent,” says the report. 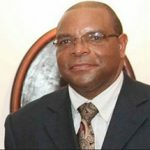 Reacting to the increase Friday, Harare based economist, Persistence Gwanyanya attributed the surge to the recent hike in fuel tax, money supply and impact of the parallel market exchange rates. “The current figures are being influenced by the increase in fuel tax considering that a large proportion of purchased goods depend on transport,” he said. Gwanyanya added that parallel market forex exchange rates were also a factor on price increases as they are now overtaking other production related factors. 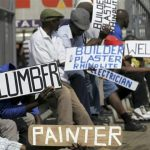 Zimbabwe is in the throes of its worst economic crisis since the hyper-inflationary spiral a decade ago. Shortages in food, fuel and foreign currency are now the order of the day.